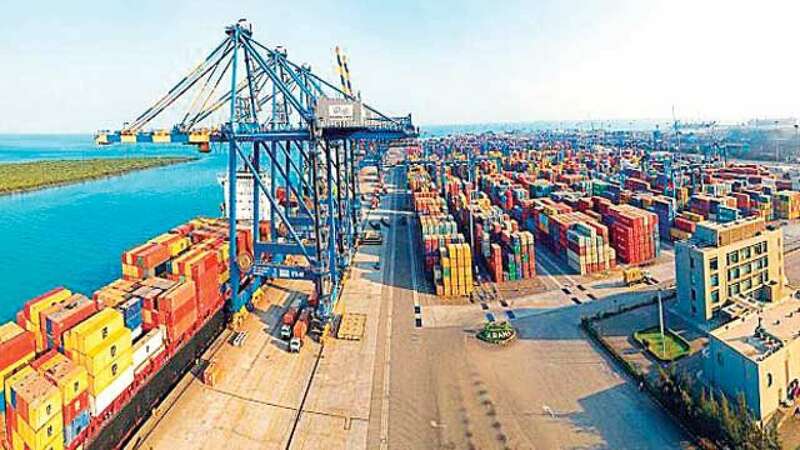 New Delhi: The Standing Finance Committee of Ministry of Shipping has cleared a project for setting up an exclusive, fully mechanized handling facility for fertilizer cargo at Deendayal Port in Kandla. The facility will be developed at berth number 14 of the port, which is being constructed at an approximate cost of Rs.138 crore. The port will further invest approximately Rs.340 crore for the project from its internal resources. Initially, the proposed facility will handle 2.60 MMTPA and subsequently this will be raised to 4.50 MMTPA. In the proposed project all activities, right from unloading of bulk fertilizer cargo from the ships to loading of the bagged fertilizer onto the wagons will be fully mechanized. The fertilizer cargo will be unloaded using Mobile Harbour Cranes onto Mobile Hoppers. The conveyor system, along with the tipper system, will transfer the cargo to the cargo storage shed of 38,500 m2. The storage shed will be equipped with 40 sets of bagging and stitching units which will feed the bagged cargo directly into wagons to reduce labour, movement and will optimize time and as such the logistic cost will come down. The tendering work for the project is in progress. The facility is expected to be commissioned by October, 2020.